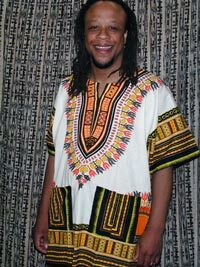 African shirts- African Dashiki Shirt and Attire | Page 3 of 3 ! Custom made by Wilsdom Designs. 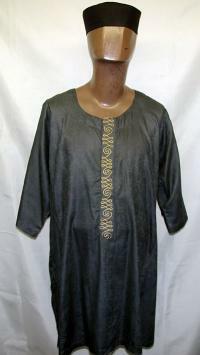 African Shirt- Fine Brocade African dashiki shirt. 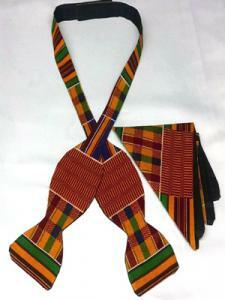 Relaxing and comfortable way to show off your heritage. 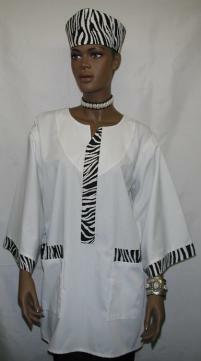 100% cotton, Loose fitting, available in sizes (Small to 2X-Large). Extra fee will be added to sizes (L - 2XLarge). Perfect for all occasions and gift items. Note: This is a Clearance item 50% off, sales is final. 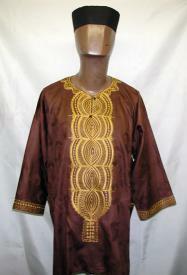 African Shirt- Extra Long, below the knee lenght and Wide Kente dashiki shirt. Relaxing and comfortable way to rediscover the passion of sixty's style fashions. 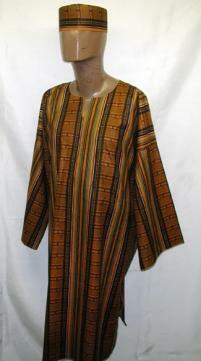 Loose fitting , available in all kente colors sizes (Small to 6X-Large for Big and Tall). 100% cotton and machine washable . Extra fee will be added to (Medium - 6X-Large) sizes. 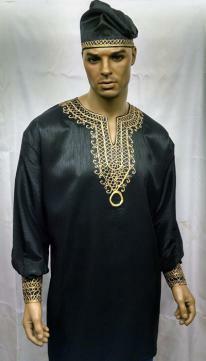 Kufi hat sold separately. 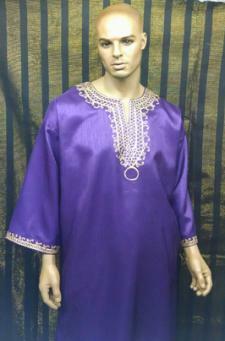 Perfect for all casual, memorable, family reunion occasion. Made by Wilsdom Designs. 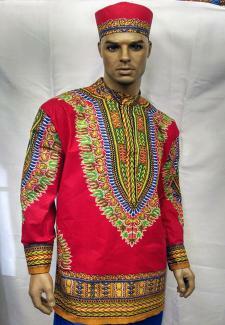 African Shirt- Kente print dashiki shirt. 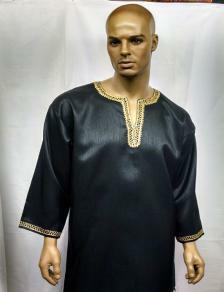 Relaxing and comfortable way to show off your heritage. 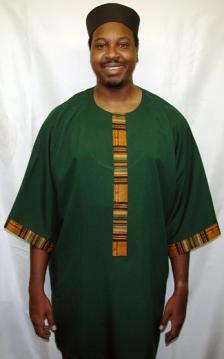 100% cotton, Loose fitting, available in all kente colors sizes (Small to 4X-Large). Extra fee will be added to sizes (Medium - 4XLarge). Perfect for all occasions and gift items. 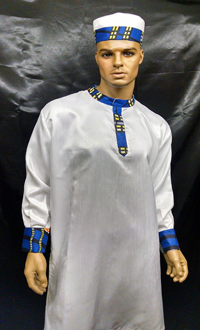 African Shirt- White Nehru Collar African Dashiki Shirt trimmed in gold with matching pants and kufi hat. Fine quality fabrics. 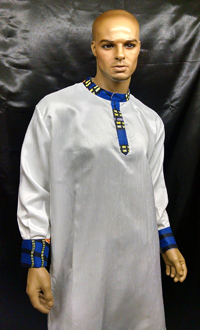 Perfect for Groom or Groomsmen and wedding parties. Available in all sizes (Small - 4X-Large) and most colors. Custom Made by Wilsdom Designs. Sizes 0 and up. 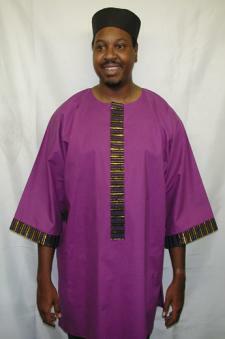 African Shirt- Black with Purple and Gold Trim dashiki. These co-ordinated pieces are brilliantly embroidered in bright gold. 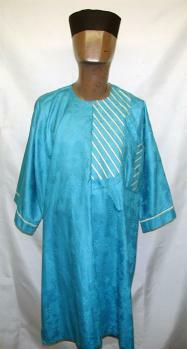 Perfect for wedding and formal occasions. 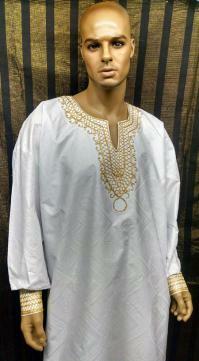 (Available in most colors with gold, white or silver embroidery and all sizes (Small - 6XLarge). Pleass add extra $25.00 for 2X to 6X-Large sizes. 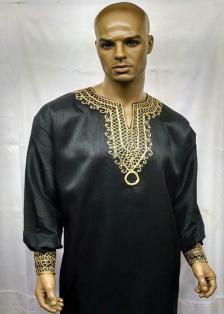 This crafted garment is Custom and embriodery made by Wilsdom Designs. 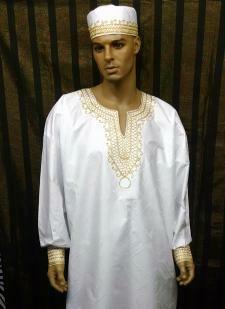 Please select your dashiki color and the fitted size. 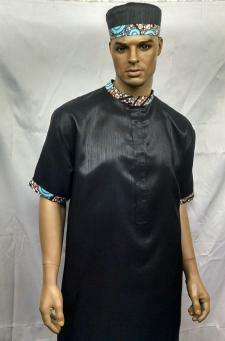 African Shirt- Fine Brocade African dashiki shirt. No matching Kufi Hat. 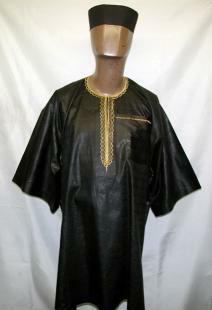 Relaxing and comfortable way to show off your heritage. 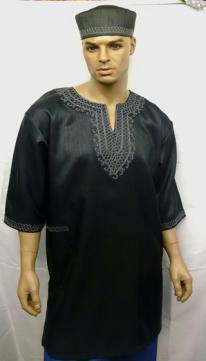 100% cotton, Loose fitting, available in sizes (Small to 5X-Large). Extra fee will be added to sizes (L - 5XLarge and above). Perfect for all occasions and gift items. 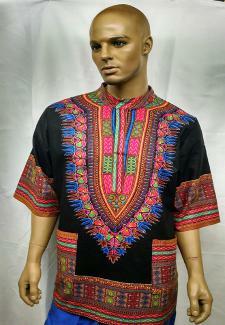 African Shirt- Kente print African dashiki shirt. 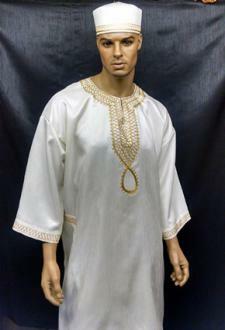 Relaxing and comfortable way to show off your heritage. 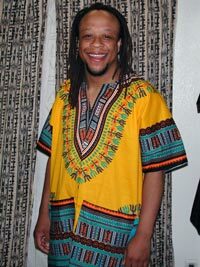 100% cotton, Loose fitting, available in all kente colors sizes (Small to 4X-Large). Extra fee will be added to sizes (L - 4XLarge). Perfect for all occasions and gift items. 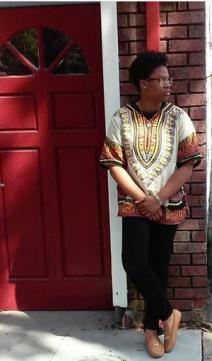 Kente print dashiki shirt. 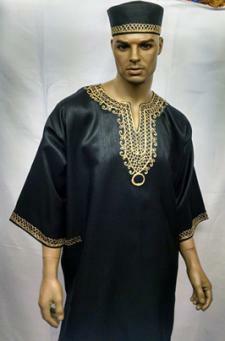 Relaxing and comfortable way to show off your heritage. 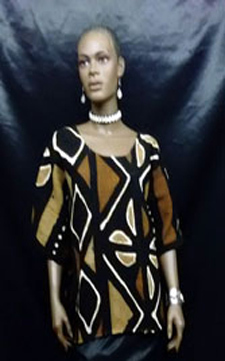 Loose fitting, available in all kente colors sizes. Perfect for all occasions and gift items. 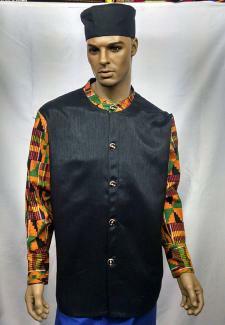 Kente print dashiki shirt. 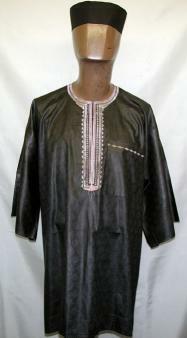 Relaxing and comfortable way to show off your heritage. 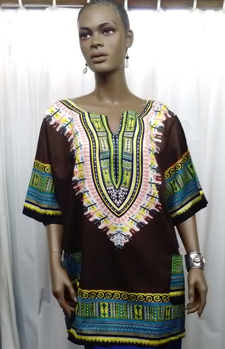 100% cotton, Loose fitting, available in all kente colors sizes (Small to 6X-Large). Extra fee will be added to sizes (2X - 6XLarge). Perfect for all occasions and gift items. (New Item) Now Available.